To meet our clients’ demands for new technology, we undertake technology projects by sourcing on their behalf by drawing on our reliable team of local and international technology partners. We engineer requirements, develop and review functional specifications for an information technology resource meant for use in the oil and gas environment. We scope and customize knowledge base specifically for our clients’ operations as well. We have a team of experienced professionals who respond to all support enquiries. They can also function as administrators and manage information technology resources on behalf of our clients. We also coordinate supplementary external support to our clients, if the need arises. We plan and execute decommissioning of information technology resources by employing the latest industry standards and in doing so we also manage the process to ensure that all external parties involved also adhere to agree upon procedures. 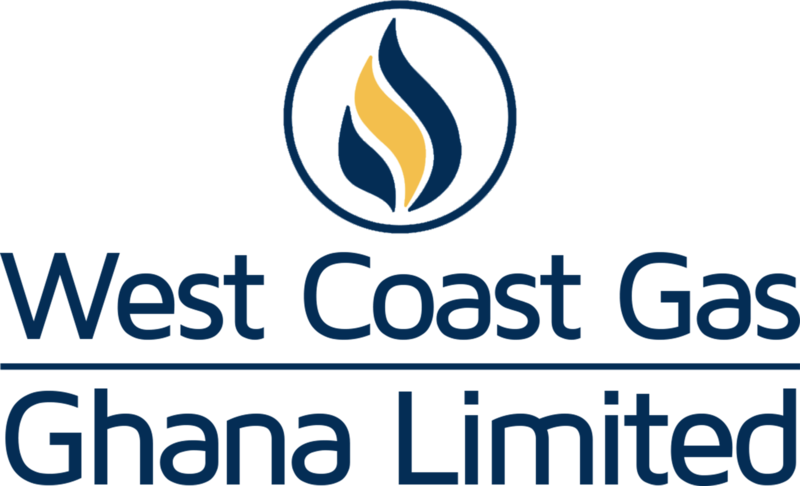 WCGG provides consulting services for oil and gas infrastructure development for assets in environments like marine environments and for purposes such as storage. We undertake feasibility studies for oil and gas related projects to determine the suitability and the siting of infrastructure. We also plan projects and structure time lines for their execution. We also offer consulting services on engineering, procurement and construction contracts. We undertake engineering, procurement and construction contract tendering. We also provide project management services for oil and gas projects.